I was born in Aleppo, Syria, where my grandparents had settled after the Armenian Genocide. During my teenage years, I came to know the Lord and wanted to live my life to honor Him. Soon after, I heard the Lord calling me to serve Him. A few years later, I had the opportunity to come to the US to study Music at the Kansas Wesleyan University and Theology at the Perkins School of Theology of SMU in Dallas, Texas. Upon graduating in 1987, I went back to the Middle East to serve first as a youth pastor, then as a school principal and pastor in Anjar and Beirut, Lebanon. 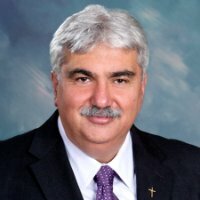 During the last 12 years, I served as the pastor of the Calvary Armenian Evangelical Church in San Francisco. 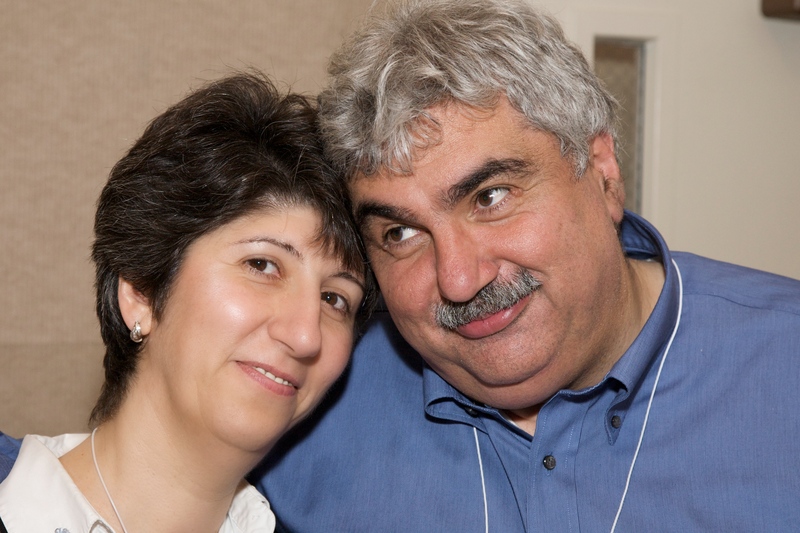 My wife Sevan and I moved here to Fresno leaving our two adult children Nanor and Azad in the Bay Area. We are very excited about coming to the Pilgrim Armenian Congregational Church. Our goal is to help people know Jesus and live transformed lives. Music is my passion. I especially love classical and jazz. I love playing the piano, as well as arranging and recording music. Years ago, I founded the Armenian Christian contemporary band called Nor Yerk which reached out to thousands of Armenian around the world. I was born, I shall die, in between those two events I hope to encourage people to follow Jesus, grow in their love for God and others, that in all things God may be glorified. I grew-up just outside of Chicago; my undergraduate degree is in Film editing and aesthetics from Columbia College in Chicago; Received my M-Div from Trinity Evangelical Divinity School, in Deerfield, IL where I met my lovely wife, Krista. We have two children and no pets. I have worked with students for over 17 years either vocationally, or as a volunteer, and love the excitement that they bring in following the Lord. As the Associate pastor overseeing student ministries, my desire is for young people to come to know God through his son, Jesus; To grow in their love for God and others; and to grow as a body that encourages each other toward love and good works.